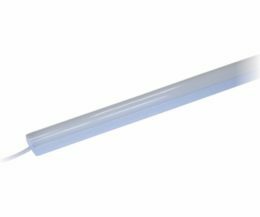 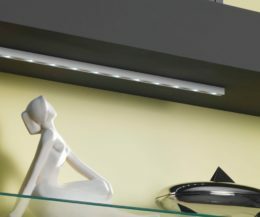 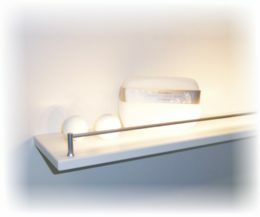 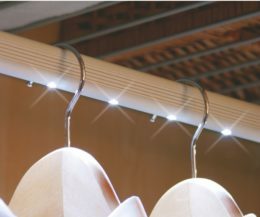 No matter if you are looking for Panel lights for the living area, mounted lights under the kitchen cabinet or bed reading lights. 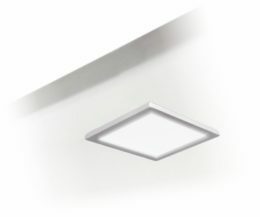 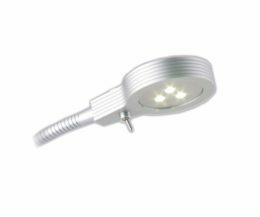 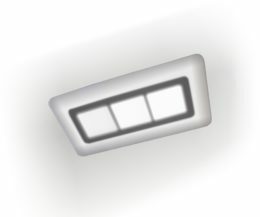 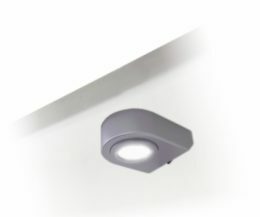 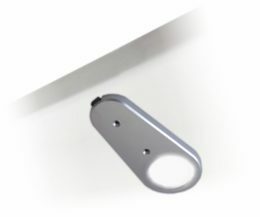 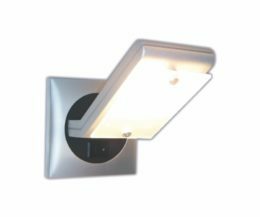 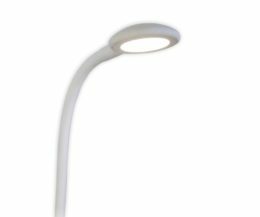 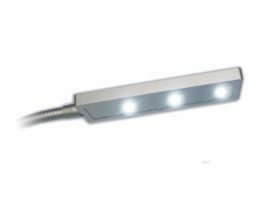 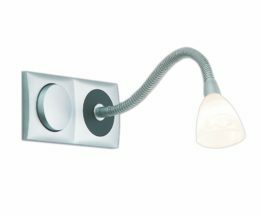 With the Surface Mounted Lights you will always have the right solution, if an installation in holes or notches is not preferred. 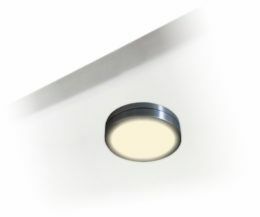 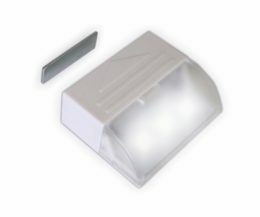 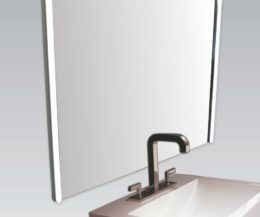 Many variations with very flat design are almost as subtle after installation as recessed solutions. 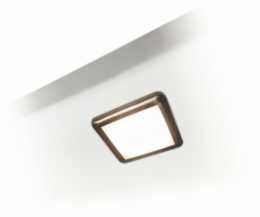 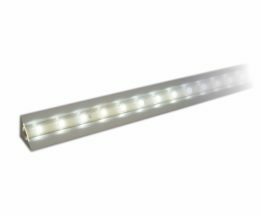 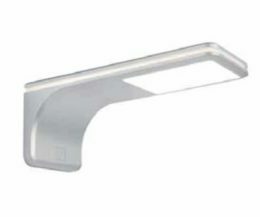 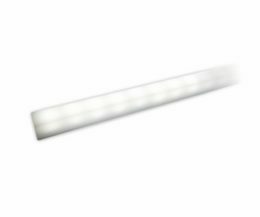 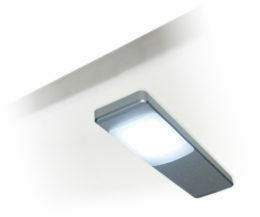 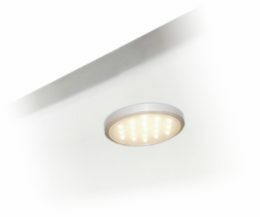 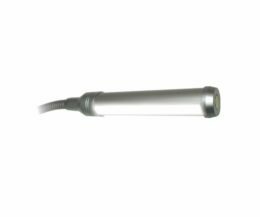 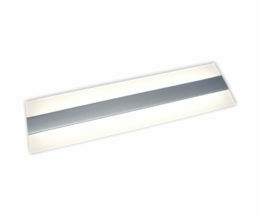 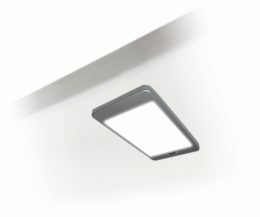 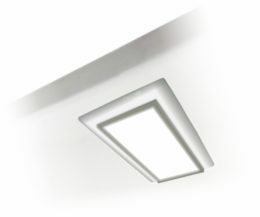 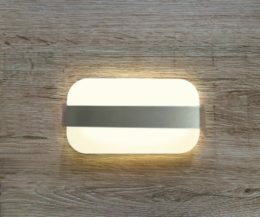 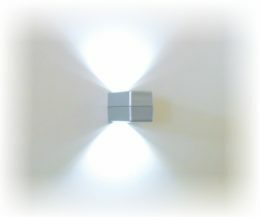 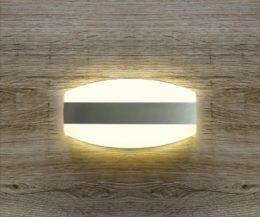 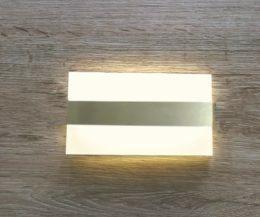 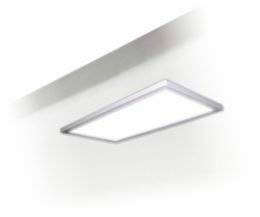 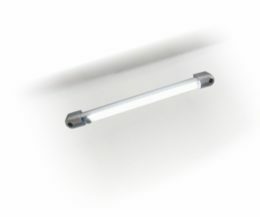 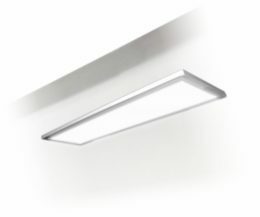 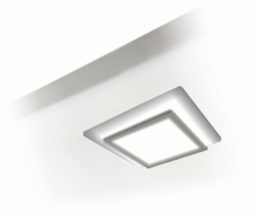 Paneel lights with homogeneously distributed light are included, as well as solutions for special requirements.